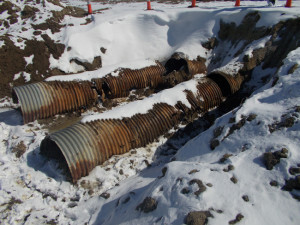 Spring is nearly here, and if your culverts aren’t in good shape that can mean trouble. 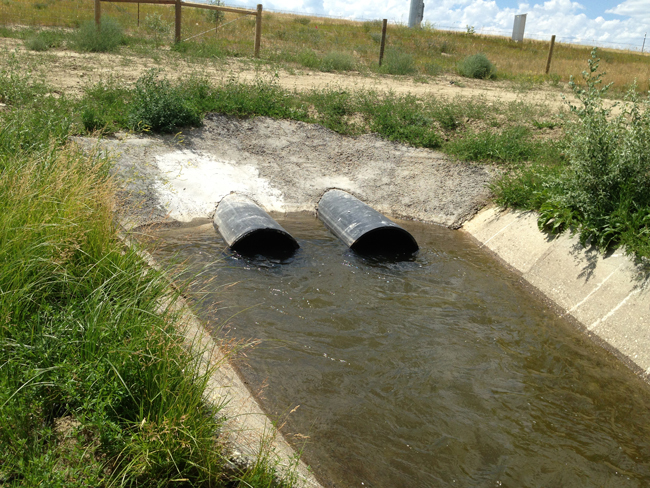 Between runoff from the warmer temperatures and the regular spring rains, your culverts are going to be seeing some water and if they don’t work properly they can cause some real problems – from poor drainage and localized flooding to the risk of washing out a road. Whether it’s cleaning a culvert to open things up or rehabilitating a culvert that is no longer serviceable, we take pride in our services to keep your culverts up to the task at hand. In many cases, your culvert may be structurally sound but isn’t providing the drainage it is supposed to because it has filled up with mud and/or other debris. If this is the case, a cleaning from Bulldogger Services will restore the flow on your culvert to where it should be. Our culvert rehabilitation services restore culverts to being functionally new while requiring minimal, if any, road closure and/or impacts to road traffic. 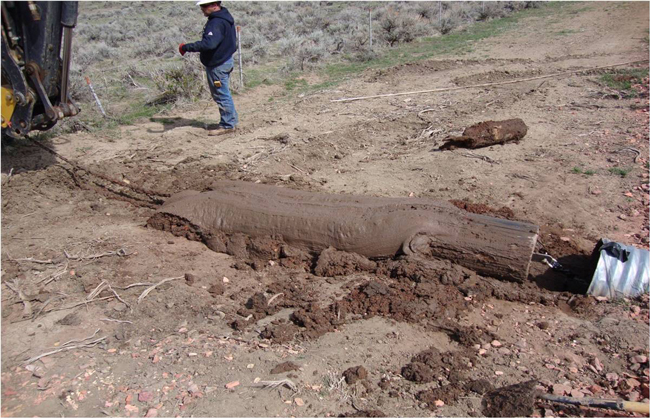 Our Snap-Tite® culvert liner products provide a trenchless rehabilitation solution and can be completed in a couple of days – making the process quick and a fraction of the cost of digging out the old culvert. or a functionally-new, restored culvert? Whether it’s for culvert cleaning or culvert rehabilitation, get the most out of your budget and keep your roadways safe – contact Bulldogger Services today to learn how we can give you a peace of mind this spring.